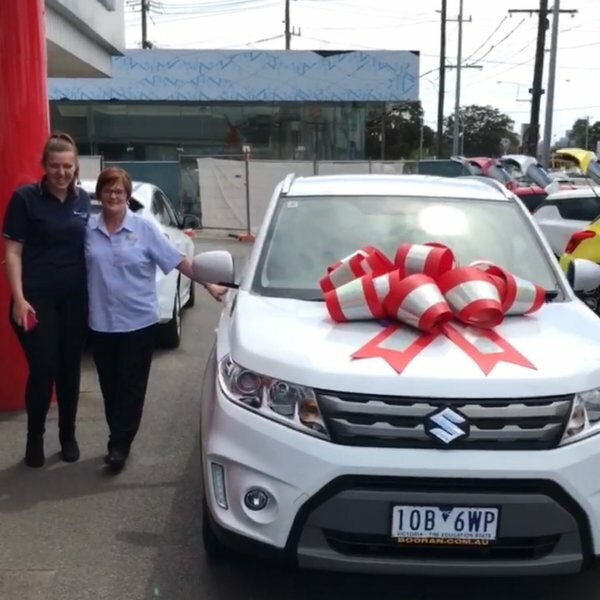 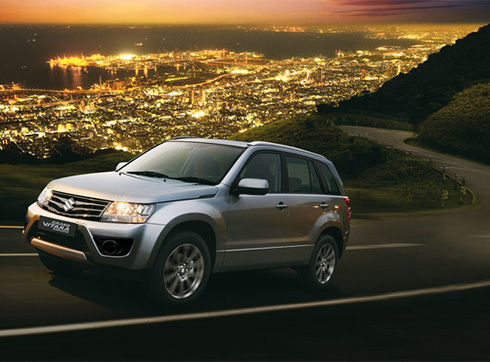 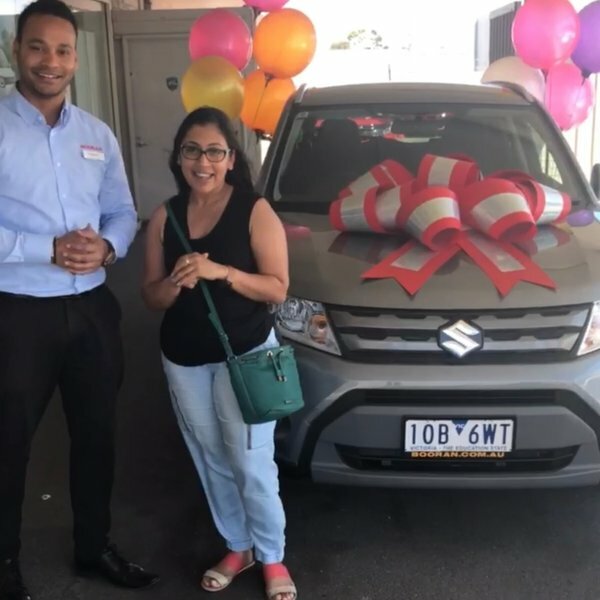 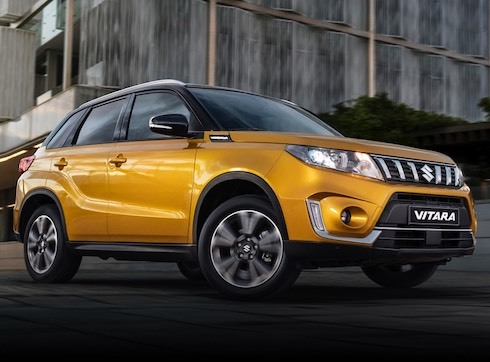 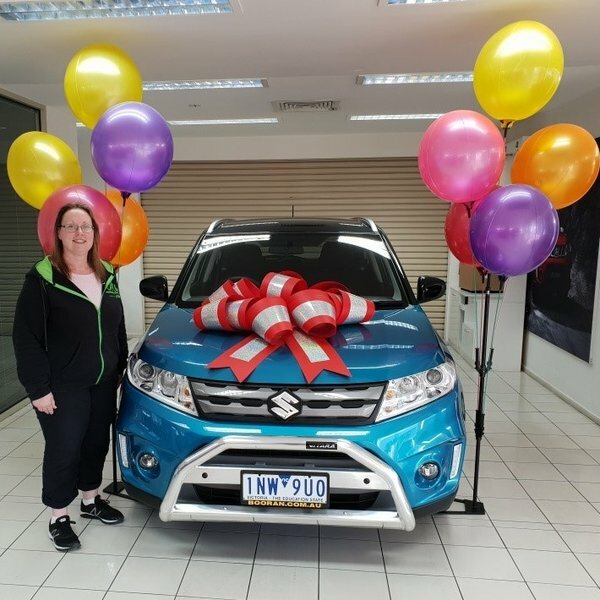 17/10/2018 - Best City SUV Vitara making Sharon really happy. 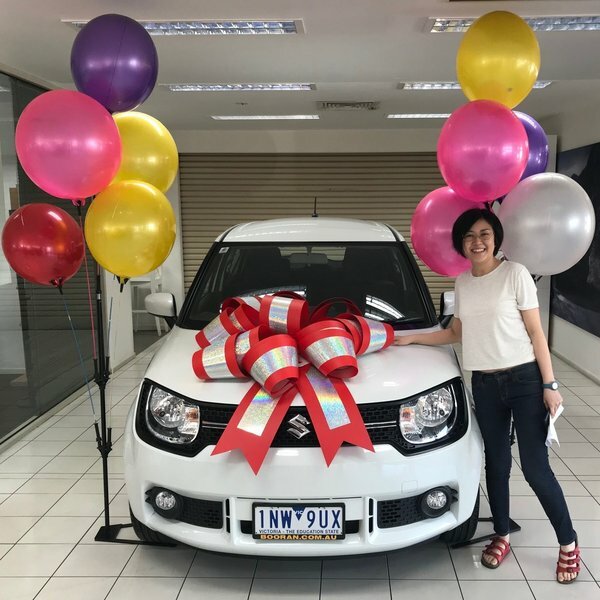 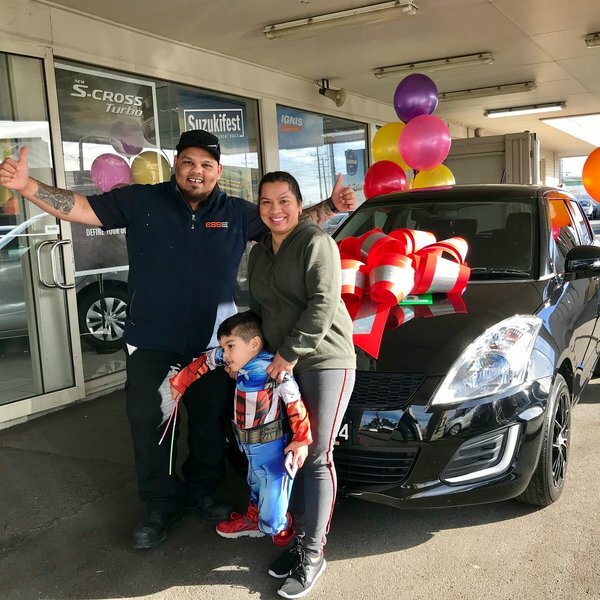 17/10/2018 - Super Mini SUV with Super happy customer Reina . 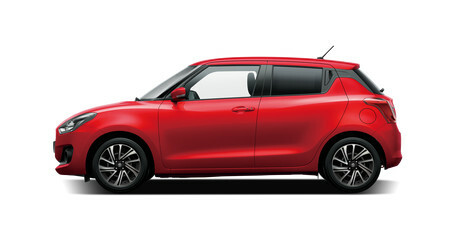 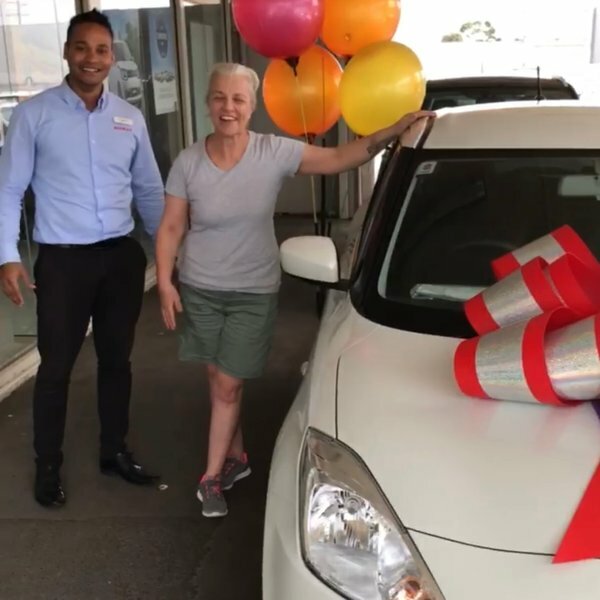 Wish you a Happy Motoring Reina. 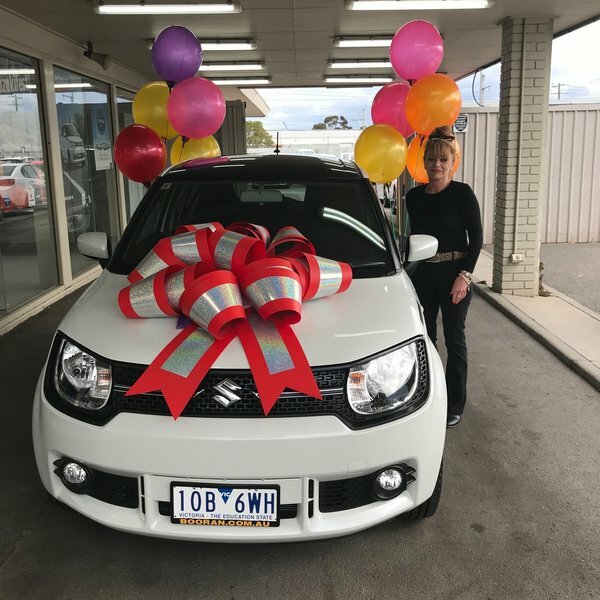 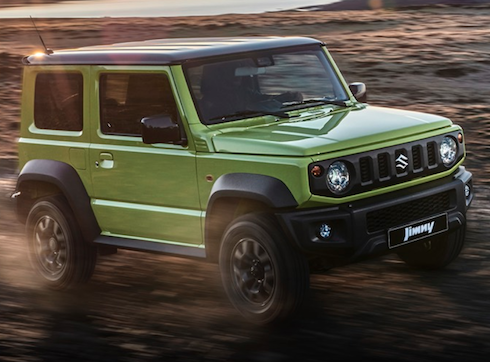 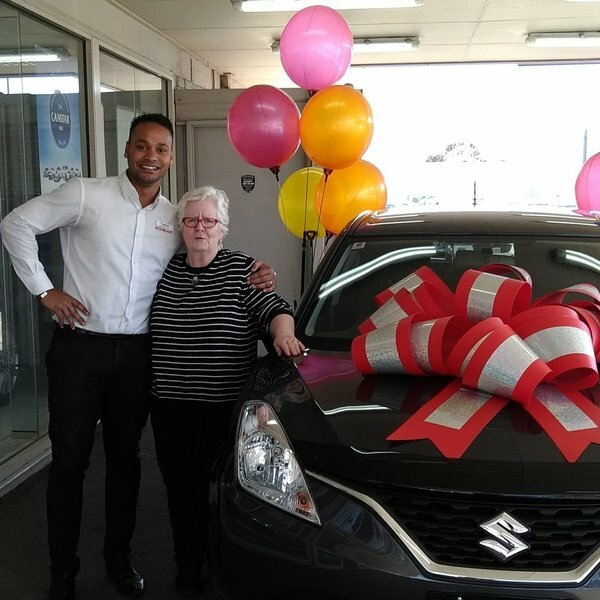 11/10/2018 - Wish you a very Happy Motoring karen. 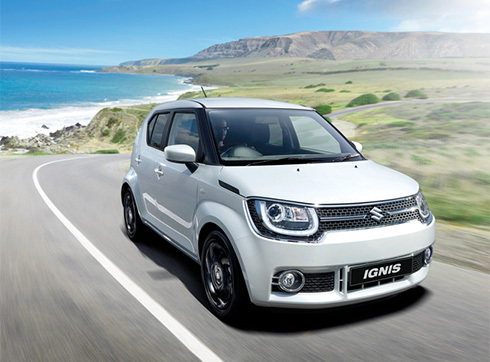 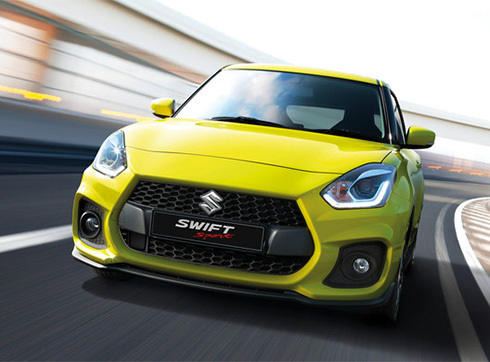 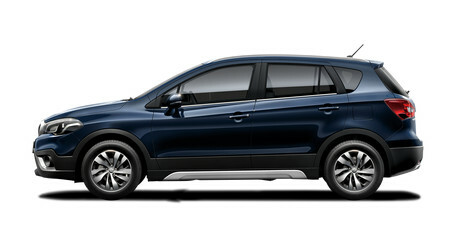 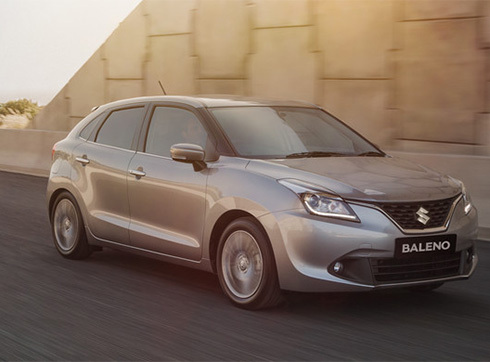 Enjoy your New Suzuki Baleno.